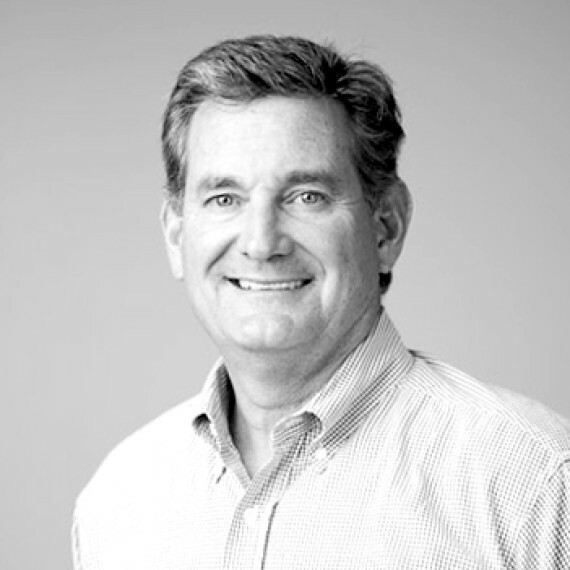 Bill manages the strategic planning for E2M along with serving as a member of the Investment Committee. Prior to joining E2M, Bill was Vice President of Real Estate for Sammons Corporation — dedicated to development, leasing, property management and acquisitions. Bill received his B.B.A. from Baylor University.